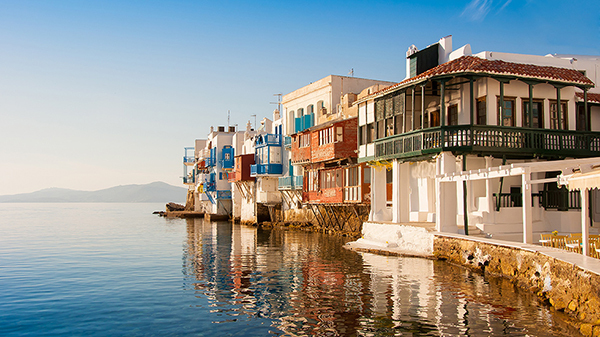 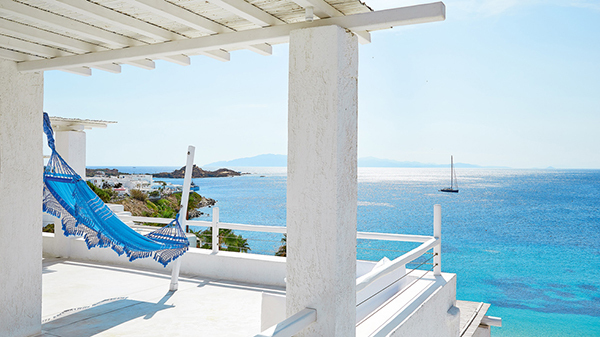 Places to go for honeymoon… close your eyes and think about the charming and colorful island of Mykonos. 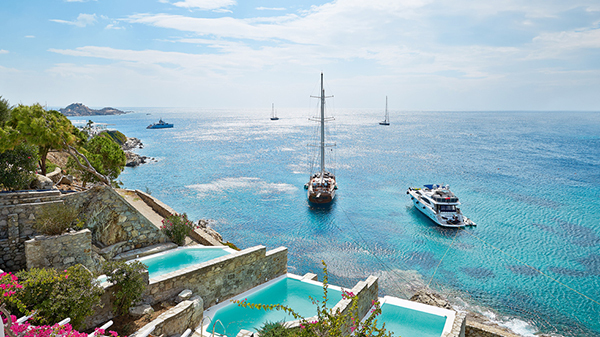 Does that sound dreamy? 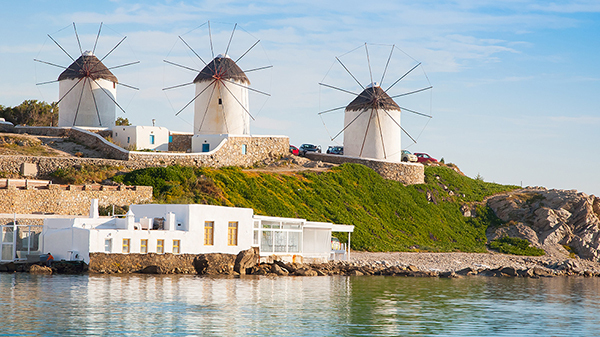 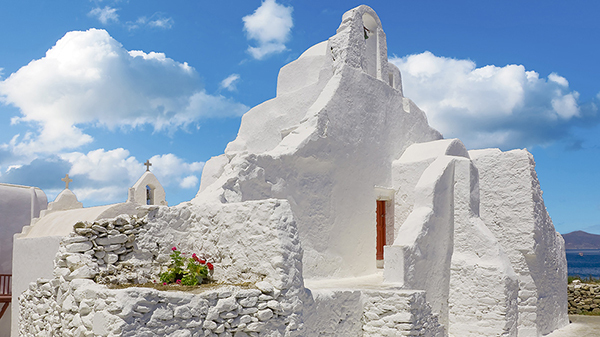 Mykonos island, known also as the jewel of Cyclades, has an international fame over its stunning beaches , the breathtaking landscapes and the traditional whitewashed buildings, be it windmills, churches or houses. 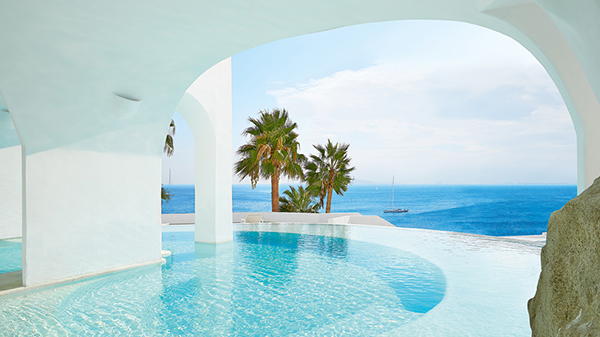 All these sight-seeing marvels along with traditional food and local entertainment will surely add to a truly unique experience for newlyweds that looking for best places for honeymoon. 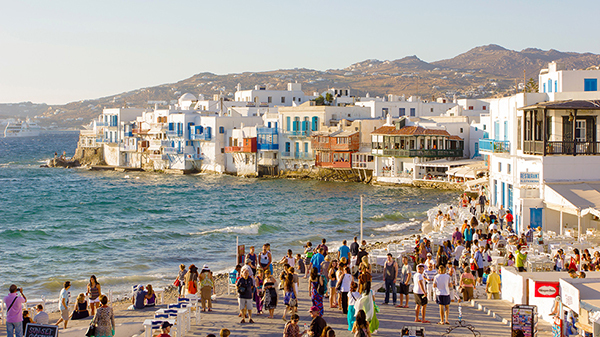 Mykonos is well known for its nightlife, the town itself is a place which never sleeps. 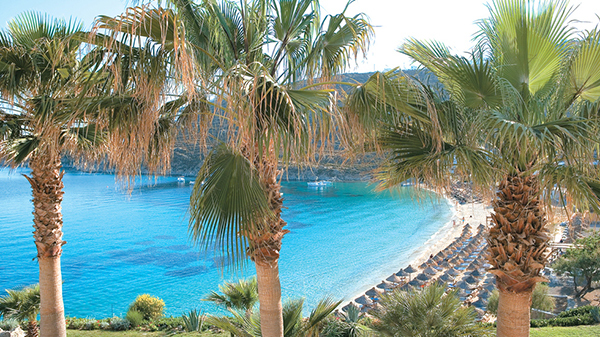 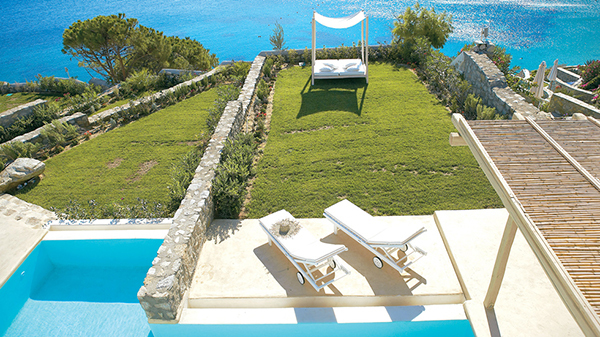 The island also is a destination for Greek and internationally famous people, especially the summer months. 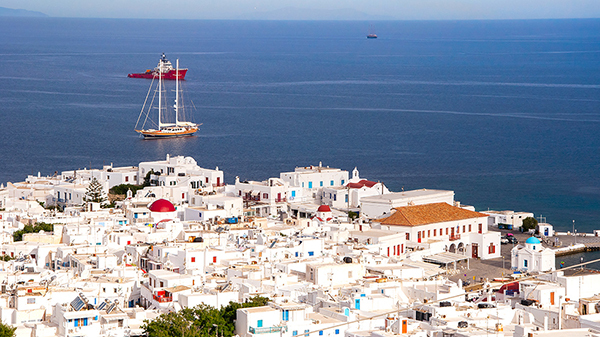 Once you visit the town centre for your leisure and especially at nights, it really doesn’t matter if you are tired from spending the whole day sight-seeing or sun bathing in the azure beaches. 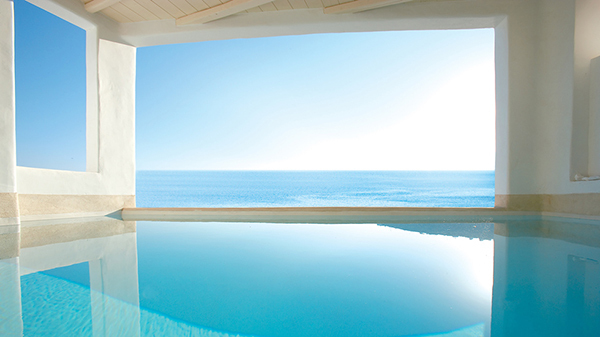 You feel the energy vibrating inside you and you will probably indulge yourself to many leisure activities. 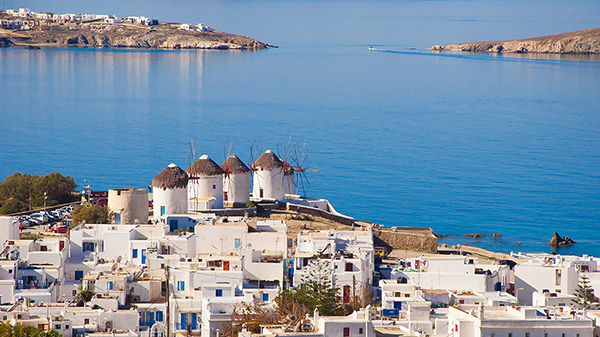 Mykonos is one of the fantastic places to go for honeymoon in Greece. 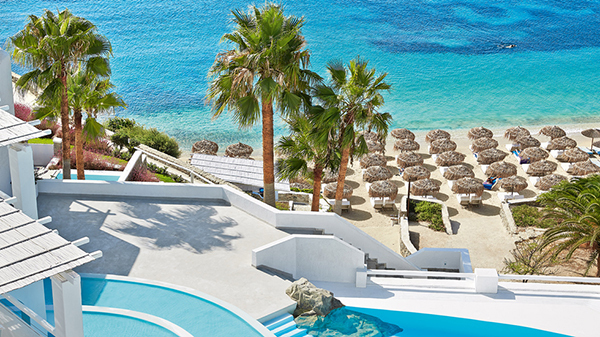 Your honeymoon is the absolute perfect time to spoil yourself and we could not think of a better choice to spend those precious moments other than the Mukonos Blue hotel, one of the best hotels in Mykonos. 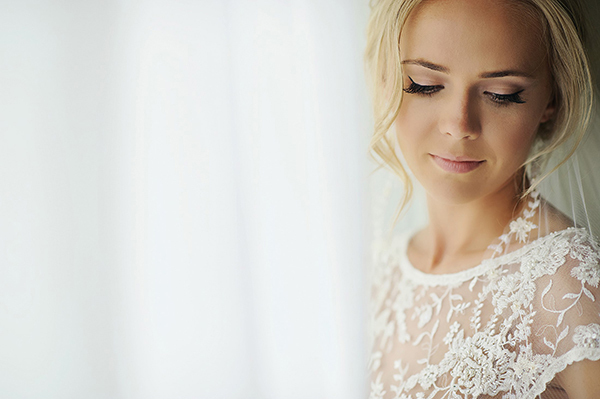 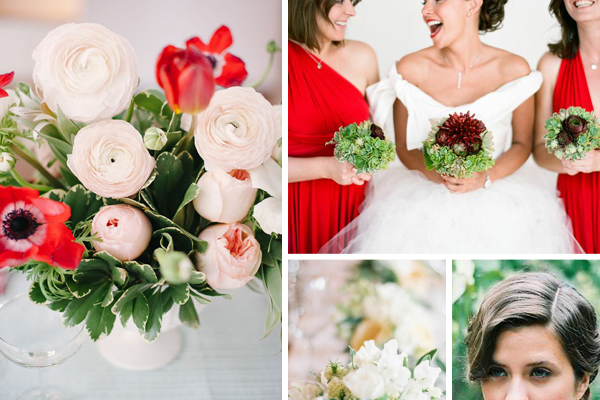 From the moment you check-in as husband and wife, you be greeted with red roses upon your arrival and champagne on ice will be waitng for you in your beyond gorgeous room… Newlyweds receive a traditional treat of walnuts and honey– symbolizing virility and the sweetness of life. 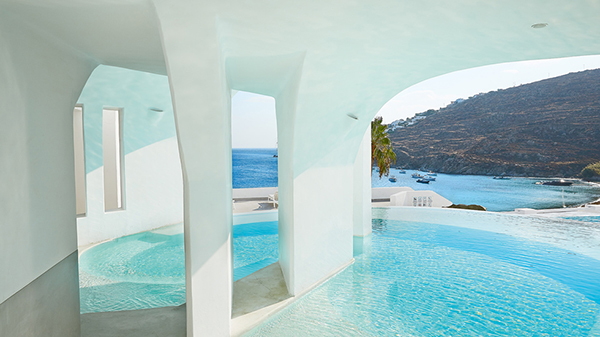 We are smitten over these breathtaking photos… this is one of the most breathtaking places to go for honeymoon! 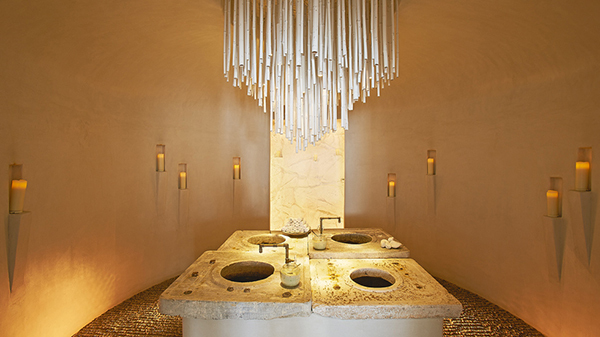 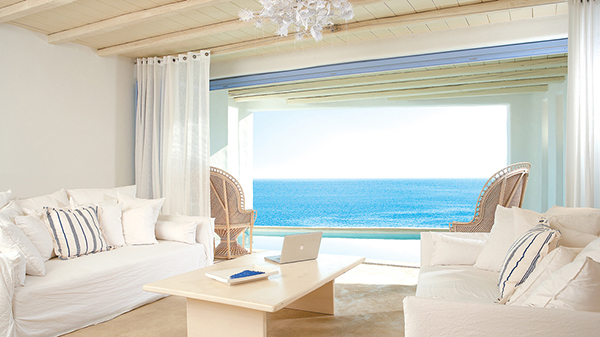 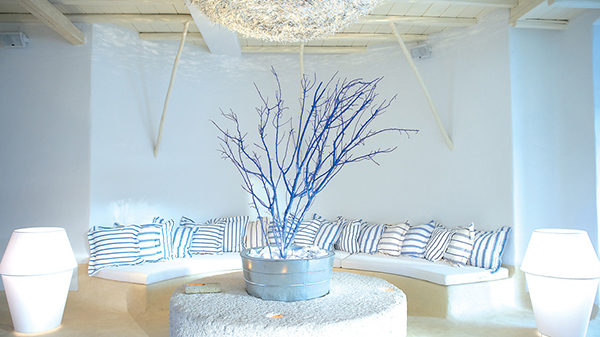 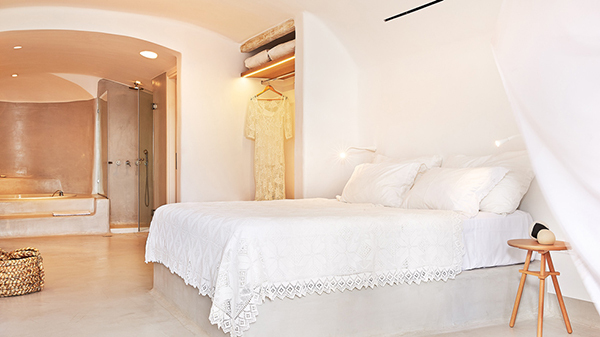 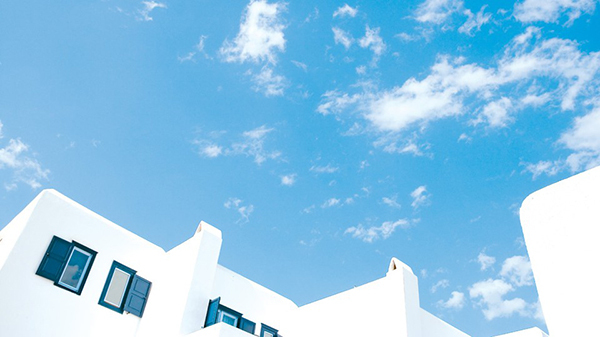 Mykonos Blu Hotel has unique and special surroundings, activities and options. 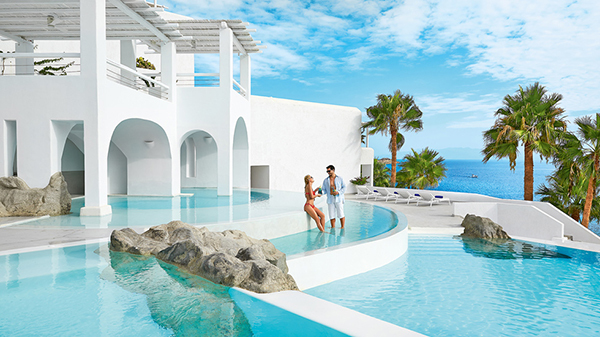 Once you have chosen your accommodation and honeymoon vacation packages, your biggest choice will be whether to relax by the pools or sea for your honeymoon …or to experience unforgettable moments at one of the most romantic places to go for honeymoon! 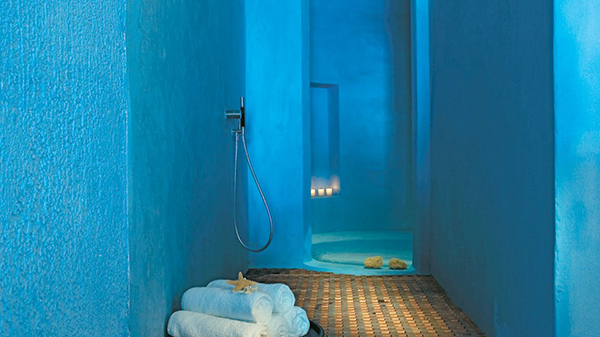 Make sure you check the amazing and indulging honeymoon packages that are offered for newlyweds.